Are you looking to add images or video to your class project or presentation? Do you need to put a poster or infographic together for an event? Don't know where to start? 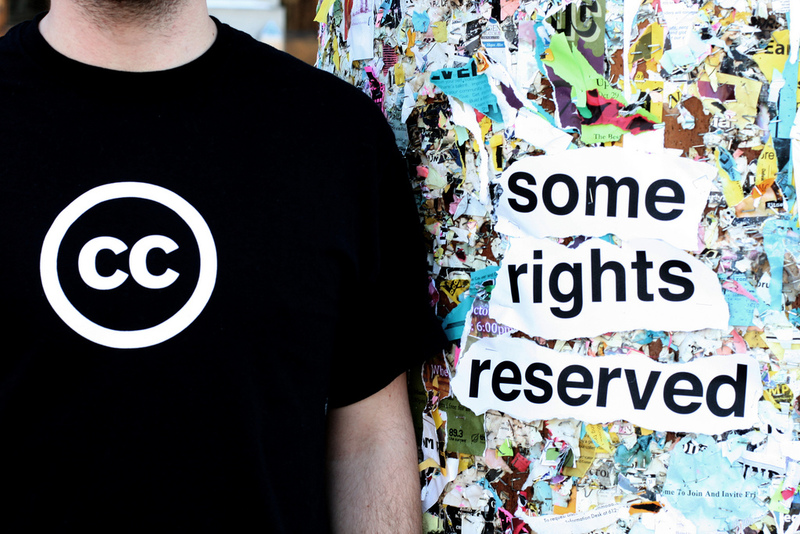 This introductory workshop will familierize you with copyright and licensing related to finding and using images along with tools available to search for resuable images and videos. Attendees are encouraged to bring their own laptop of tablet for hands-on practice.